For over 50 years Watkins has been a leading provider of Mechanical, Electrical and Plumbing services in London and SE England. With a workforce of over 200 highly trained, knowledgeable and committed staff, they provide the complete M&E solution for some of the UK's largest construction projects. Watkins specialises in residential and commercial sectors, having multiple sites and offices in Orbital's key areas. For all offices to have a viable connection, to provide site-to-site connectivity to enable a hosted VoIP system and to provide cloud access to customer records. Sites from Ramsgate to London require connectivity to enable easy communication between all areas of the business, both electronically and via a unified telephone system. Orbital used Watkins' existing network to provide a combination of services depending on the site location. For Ramsgate, we implemented our WiMaX connectivity to upgrade from the 1Mb ADSL service to a 50Mb symmetrical service at an office with over 40 staff: enough bandwidth to provide a VoIP PBX and ensure quality of calls. We implemented a small 10Mb symmetrical connection at satellite sites for smaller operations and temporary sites throughout Kent. As part of the solution, we provided multiple servers on our VM cluster for Watkins to use as required. Orbital have grown and dynamically changed this solution in partnership with Watkins for the last 8 years, consistently meeting their telecoms requirements. Currently Watkins have a fixed line and hosted VoIP solutions across 15+ sites with over 50 users. Each site has the connectivity to support both the VoIP and data, allowing easy communication across the Watkins commercial operation. 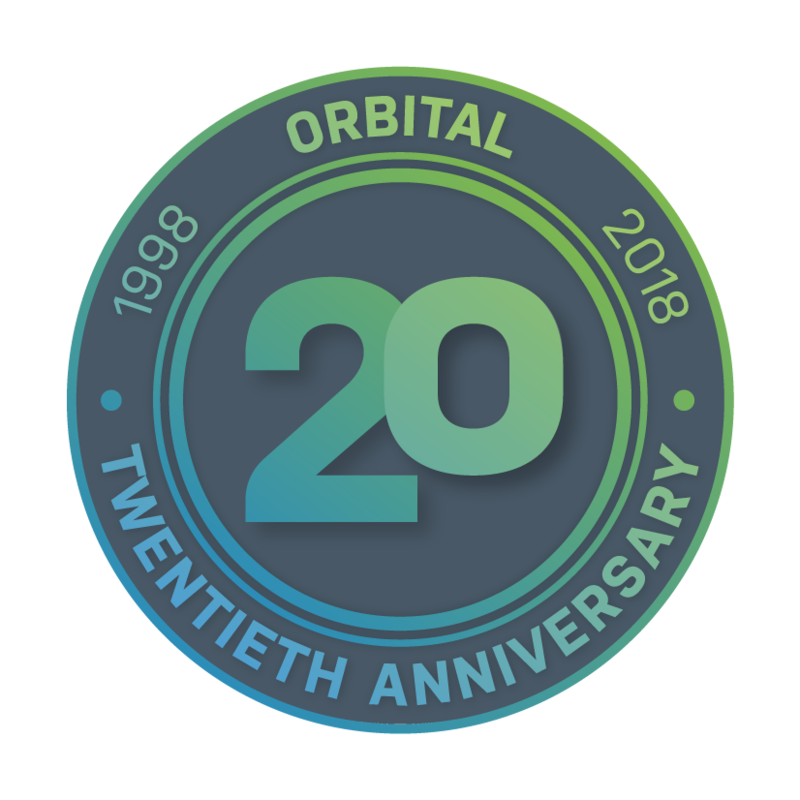 Watkins' partnership with Orbital, including support for all their telecoms needs and developed a strong understanding of their business needs: which is why we consider this more of a partnership than a customer/supplier relationship.